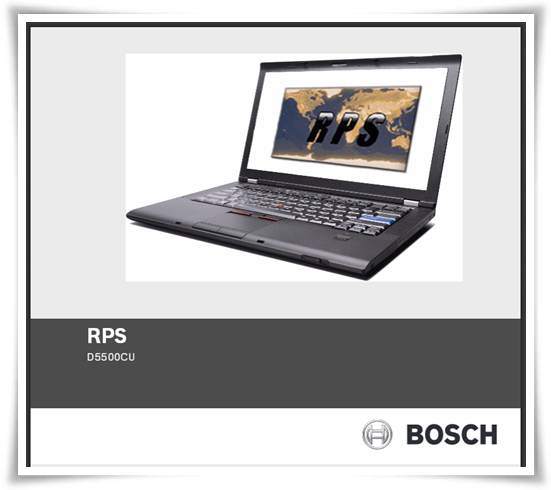 The Bosch RPS D5500CU User Manual is available online. The manual support in english language and available in pdf format. It has 7 pages with file size of 3.61 MB. There are important information of this manual for example about installation, upgrade also maintenance. The Bosch RPS D5500CU manual provide reference information such as Minimum System Requirements for SQL Express on a PC with Vista and Windows 7, Install RPS with a Local SQL Database, Create a New SQL Instance, Automatic Installation of RPS, Installing RPS from a Network Drive, and User Account Control (UAC) on Windows Vista. Then about Upgrade RPS with a SQL Database, Modify, Repair, or Remove RPS, Back Up the SQL or SQL Express Database, Control Panel Account Notes, and more.